We have a mailing list containing nearly 6,000 proven customers. Each customer on our email list has REQUESTED that they be included in our emails. We send them several pre-auction emails as well as auction announcements. We also send them a full-color catalog at no charge. We were the first bottle auction company to go on-line with our auctions and we’re still blazing the way with the finest auction website available. Real Time Auctions software enables us to make your bidding as easy and precise as possible. Your bottles will be professionally photographed and displayed accurately in crisp full-screen images, both in the catalog and online. We pay top dollar on items you may wish to sell versus consign. Before you sell to someone else, let us know what you have. You might be surprised at what we offer. Because we get the highest prices for our bottles, we can pay the highest prices. We get the top price for your bottle. That’s no baloney. Check out our prices from the last auction at our website. We’re the fastest payers in the business. Because we’re fully computerized, we get bills out (most of them emailed) the day after the auction ends. That means, we get paid fast, you get paid fast. The commission rate is 15% on all items. There are no guarantees as to potential final bid amounts given. A realistic assessment will be given, but is only for reference. No reserves are taken for any item unless previously discussed with American Bottle Auctions. All items are covered in our insurance policy, and in the event that item(s) are stolen, lost or destroyed, we will pay the consignor full appraised value. We regret the possibility that an item might not appear due to circumstances regarding the bottles consigned or the auction itself. In the event that an auction does not occur, the item(s) will be returned to the consignor at no charge. Payment is made after payment is received from the buyer, and the buyer has had a minimum of two days to examine it. Generally, our consignors are paid within 3 weeks of the date of the auction. Consignors are advised to submit a photograph (an electronic or hard copy) of their bottles before shipment to American Bottle Auctions. 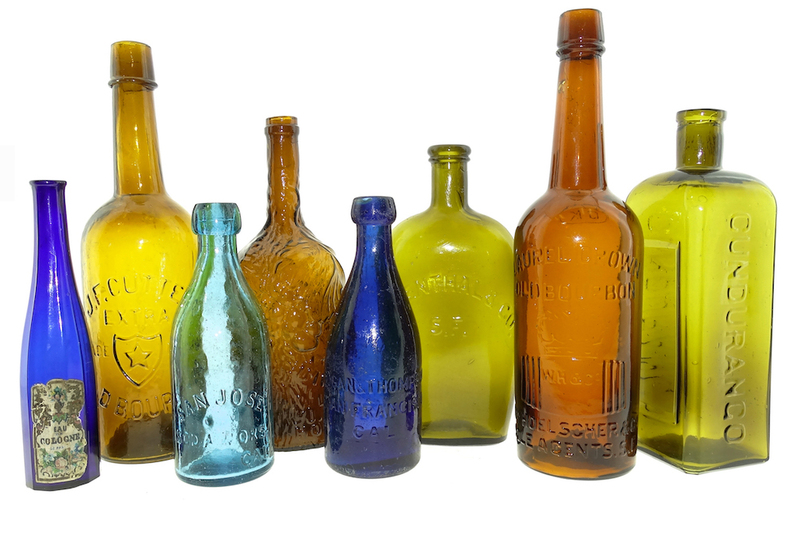 Please contact us if you are interested consigning or selling your bottles. Emails should be addressed to info@americanbottle.com. It’s important for us to view your bottle(s) to determine the value and history of a piece before consignment or sales. After submission, we will respond quickly to inform you of the accurate history and estimated value of your piece. We work with a team of experts to provide accurate dating and estimation of worth. If for any reason, we are unable to provide an estimate or confirm the age your bottle, we will consult with a number industry experts until we find the answer. It’s a service we are happy to provide something you can’t find anywhere else. 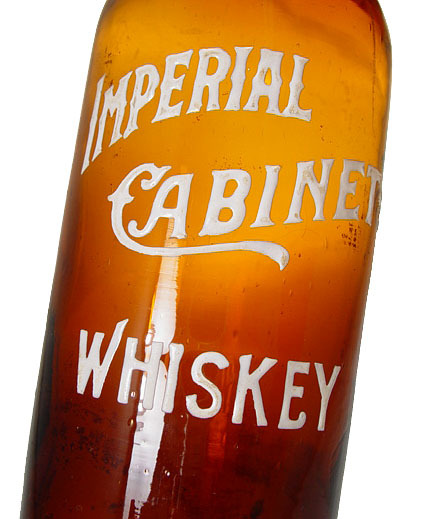 Our bottle resources page is also a great place to learn more about bottle history and collecting. Choose one of the following submission guidelines for speedy review of your bottle(s). Electronic submission of your images is the fastest way to provide you with the answers you are looking for. Just take digital photos of your bottles and email them to us for review. All images should be 72 dpi, and saved in the JPEG format. Please send your email to info@americanbottle.com with your contact information, and the best times and methods to contact you. 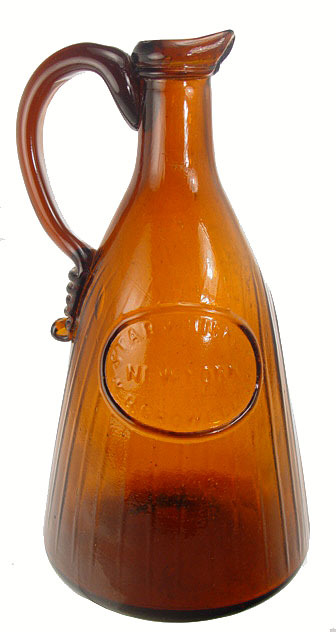 Include a brief description of bottle, including the size, color and embossing of bottle(s) with digital image attached. Please make sure your bottle photo is attached before sending! Try sending a test e-mail addressed to yourself to ensure proper delivery. You may send us your photographs by mail. Please take photographs of your bottles on a solid background in a well lit area. Please include a letter with your contact information, and the best times and methods to contact you. 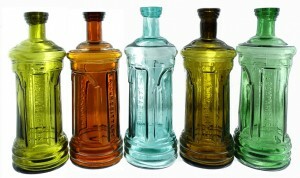 Include a brief description of the bottle, including the size, color and embossing of bottle(s). 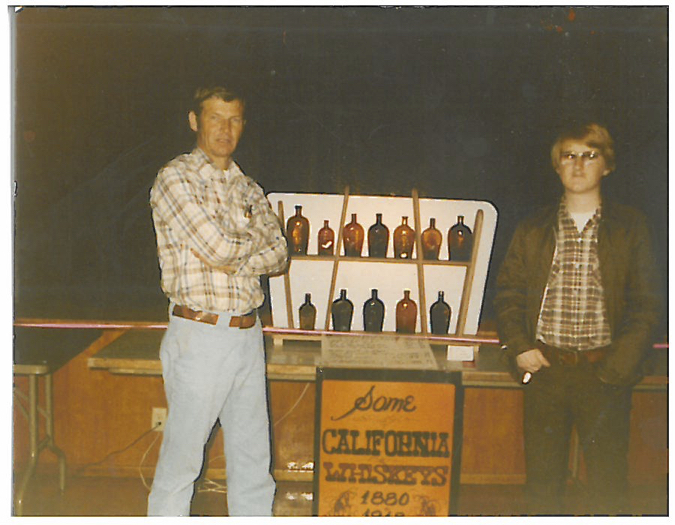 Please send your pictures to: American Bottle Auctions, 915 28th Street, Sacramento, CA 95816.